After seeing so much on the first day of the trip, we had to sleep in a little before getting back on the tour bus for Day 2. The second day we decided to take the "uptown loop" which took us everywhere north of times square, including Central Park and Harlem. 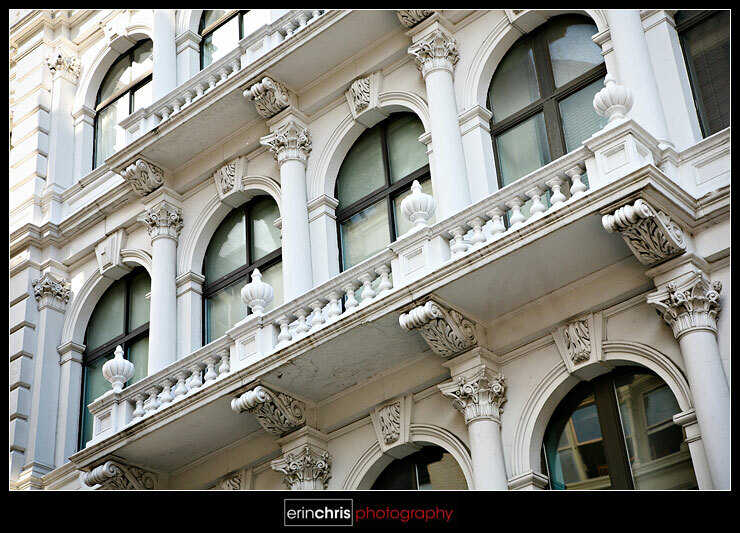 I know I said it before, but the architecture in New York City was just amazing. The wide variety of styles and colors put a big goofy smile on my face. I couldn't have looked any more like a tourist. Here are some examples of the architecture that caught my eye. I was so busy taking this picture that I didn't hear the tour guide say what this building is. Anyone know? And this was just painted right on the side of a building. 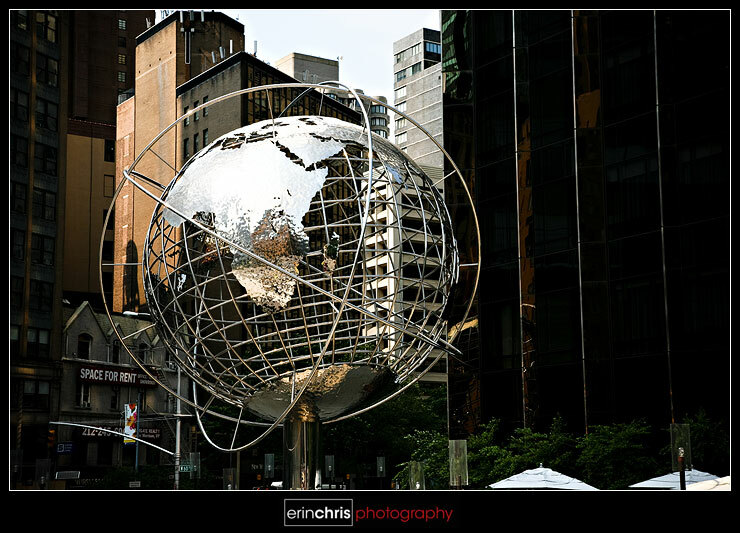 I'm a geography nut, so this globe caught my interest as we rode on the tour bus on our way to Central Park. This is one of the bus stop signs for the tour that we were on. 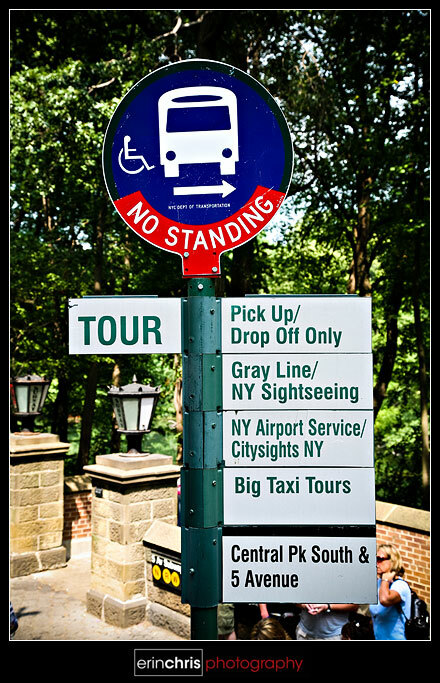 Obviously this was one of the stops to get off and wander through Central Park. So we did. It was nothing like I had imaged from all the TV shows. 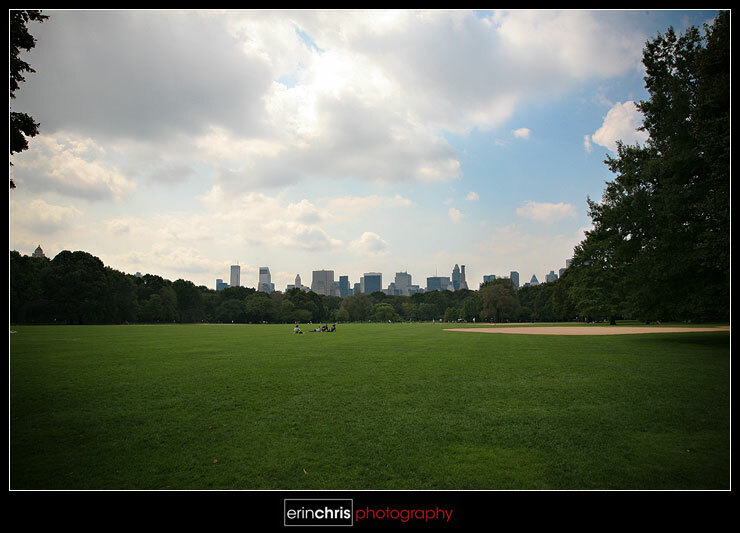 I couldn't believe how huge Central Park really is. You walk down this little path away from the huge buildings and then it's like you are literally in a park with nothing but trees and running trails and the most adorable little buildings. 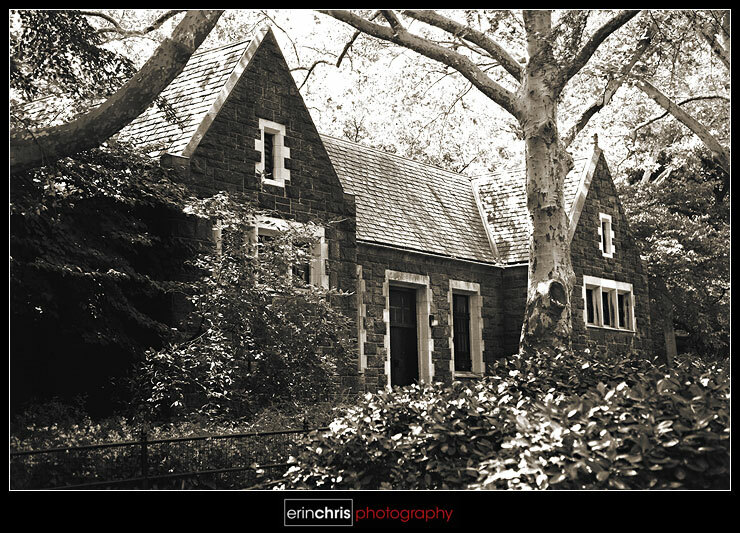 I took a few pictures of these cute little buildings, then once we got past them I realized they were restrooms. After the second time, I caught on. I guess I expected the great lawn to just be a strip of grass with huge buildings lining all sides. In reality, the skyline was actually pretty far off in the distance. Then we stumbled upon this beautiful "pond" which turned out to be a reservoir. 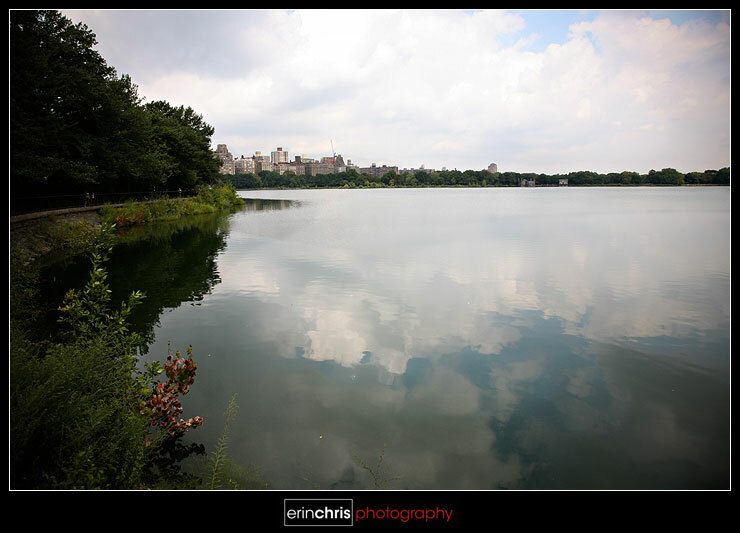 Right in the middle of New York City, yet so serene. As fast as we entered the park, we walked right out the other side and we were back to the monster buildings. 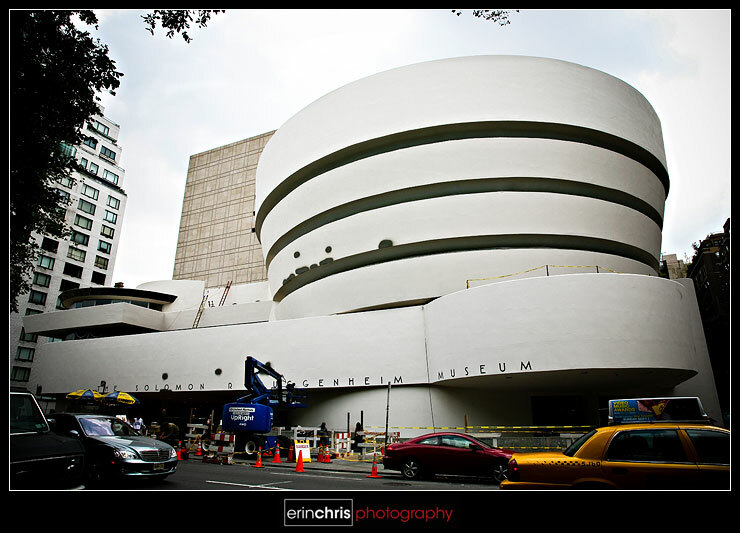 I was really excited to see the Guggenheim Museum, but was sad to find out that they were refinishing it just like so many other buildings in the city. This ended up being the best shot I could get, hahaha. Bucket truck, paint patches, and all. 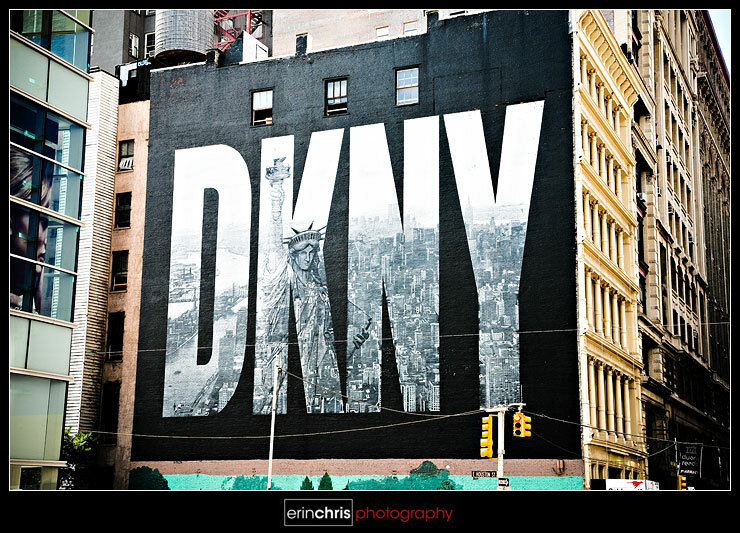 Awesome conclusion to your NYC posts! Hey Erin, I'm a geography nut too! Looks like you guys had a great time and saw a lot. yes. still jealous! love your shots!!! gotta visit. gotta visit! 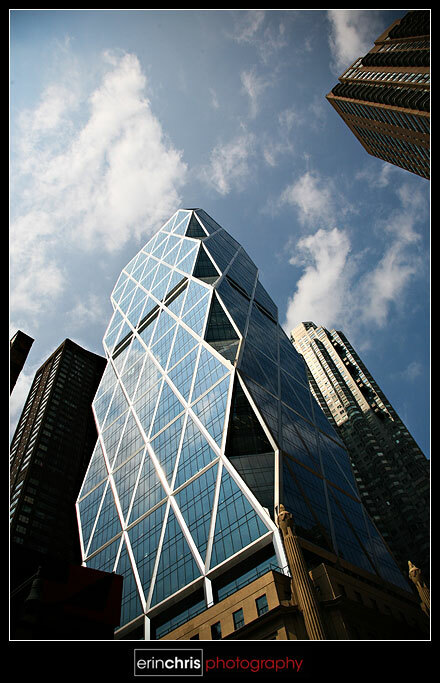 And the Hearst Tower - cool building isn't it?